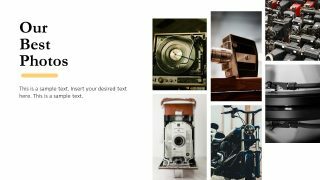 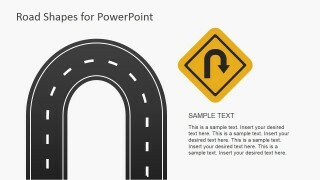 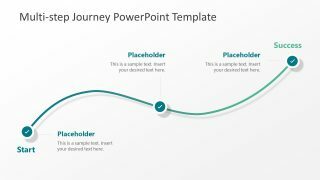 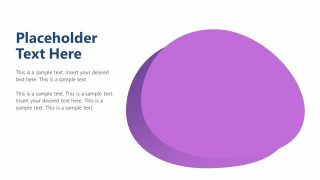 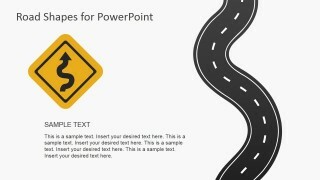 Creative road shapes template for Microsoft PowerPoint presentations with slide designs containing many different road shapes and road signs. 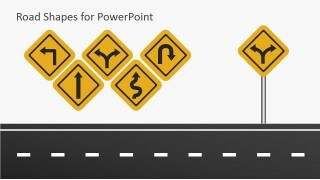 Inside this presentation template you can find the yellow road symbols and shapes with multiple variants of roads and street illustrations that you can use as a metaphor for taking decisions or making choices (with the forked road design), or a traversing a hazardous terrain or a risk situation ahead as well as uncertainly environment with the curved road illustration and symbols. 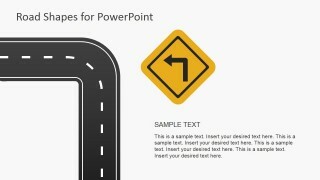 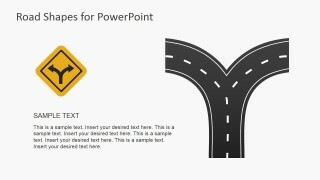 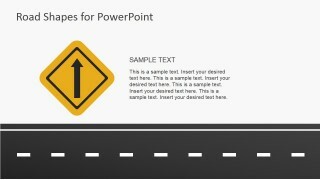 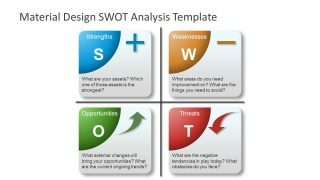 Alternatively you can combine the road illustrations and shapes for PowerPoint with other road symbols and traffic lights PowerPoint templates.